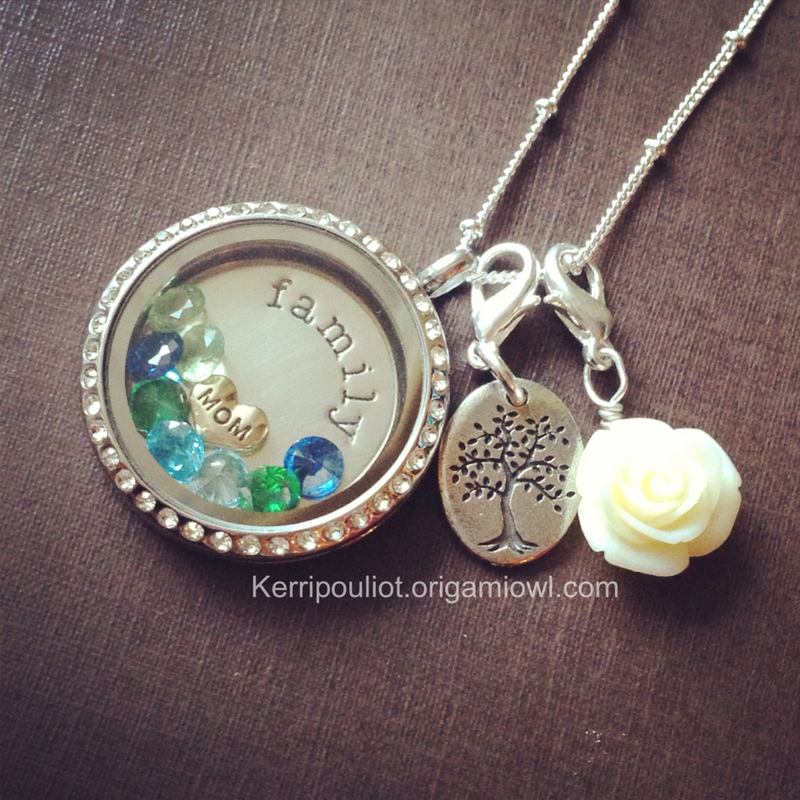 Please check out Origami Owl's Independent Designer, Kerri Pouliot! She's giving away TWO complete lockets to one of our loyal readers!! and let her know we sent you! You must also enter into her rafflecopter to be eligible to win. Its the blue tab at the top of her page. The winner will be chosen at random on 4/21 at 12am EST. 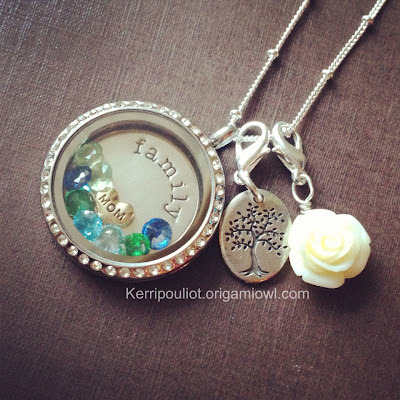 You will be able to customize your very own locket to tell your life story. Thank you for the great giveaway! Origami Owl has the sweetest jewelry, I'm so glad you shared them with us!